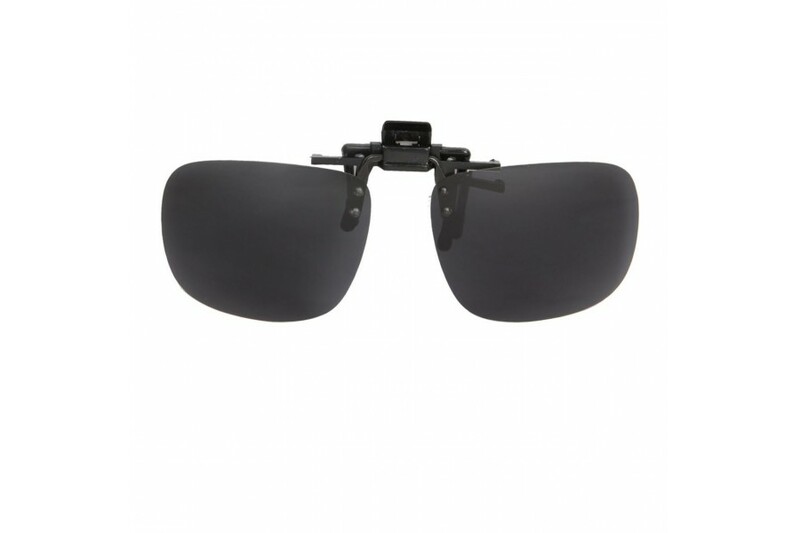 Polarise me, with sunnies favourite black clip on sunglasses for classic and wayfarers style sunnies. 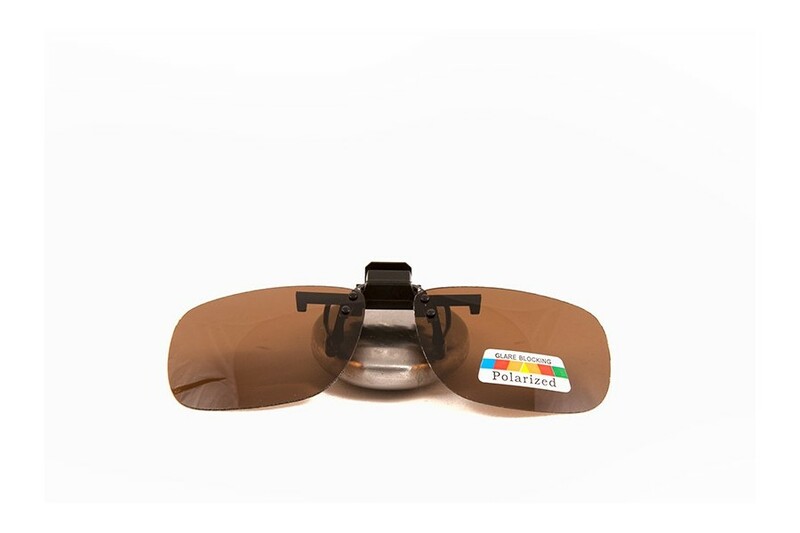 Clip on, Clip off, simply add on to your existing cool, or to a pair of sunnies uber cool clear lens sunglasses. 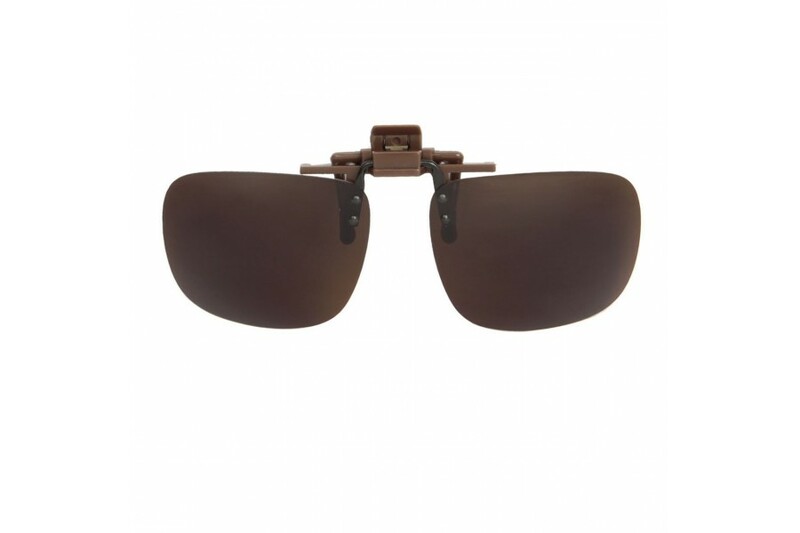 This style suits most Square, classic and Wayfarers styled sunglasses.